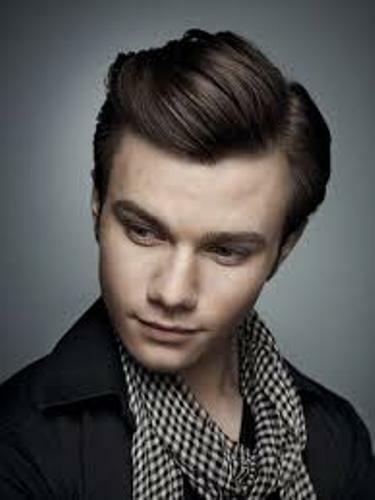 Facts about Chris Colfer present the information about the American singer, actor, producer and author. He was born on 27 May 1990. 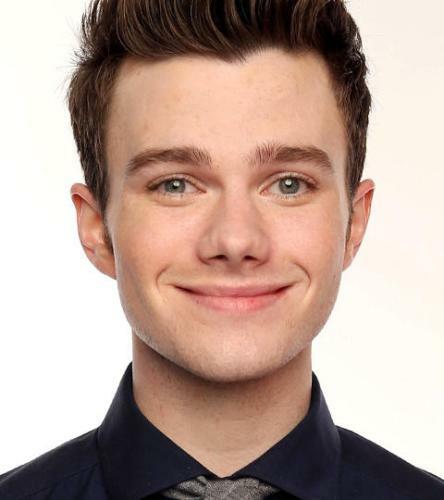 His full name is Christopher Paul Colfer. People remind him with his character in Glee as Kurt Hummel. 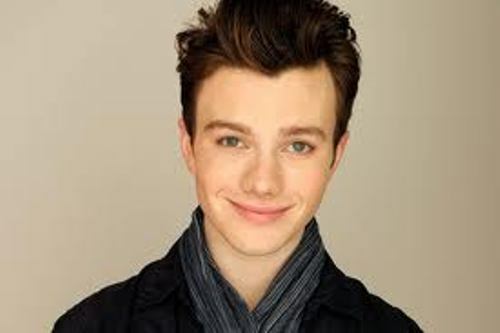 Here are other interesting facts about Chris Colfer. Colfer has an amazing acting when he becomes Kurt Hummel. He earns the critical praise. There are various awards that he receives because of his portrayal of Kurt in Glee. In 2013, 2014 and 2015, he earned People’s Choice Awards for Favorite Comedic TV Actor for three consecutive years. In 2011 Golden Globe Awards, he got Best Supporting Actor in a Series, Miniseries or Television Film. 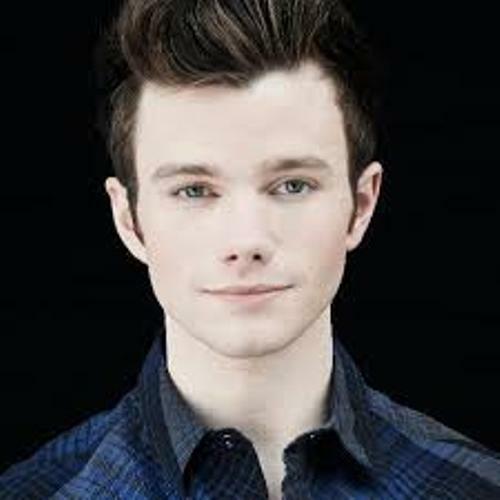 Colfer was included in the list of 100 most influential people in Time Magazine in 2011. Struck by Lightning is the first movie of Colfer. He was the writer, star, producer and novelist of the movie. The debut was seen at 2012 Tribeca Film Festival. The Land of Stories: The Wishing Spell is the first novel that Colfer wrote. The novel series is made for the middle grade readers. His novel earns a New York Times number-one bestselling author. The place of birth of Colfer was in Clovis, California. His father is Timothy Colfer. His mother is Karyn Colfer. The ancestry of Colfer was Irish. He stated that his house was crazy during the Saint Patrick’s Day. His family is Irish. Find facts about Cameron Boyce here. He had lymph node surgery which made him spend three months on the hospital bed. The neck has a scar because of the surgery. Colfer was interested in writing when he was at young age. He wants to escape reality and entertain the people by using acting and writing. When he was in elementary school, his first editor and advisor was his grandmother. At that time, he made a fairy tale novel. The novel then was developed into The Land of Stories. Get facts about celebrities here. When Colfer was in middle school, Colfer experienced severe bullying. When he was on the 7th grade to the 8th grade, he had home schooling. 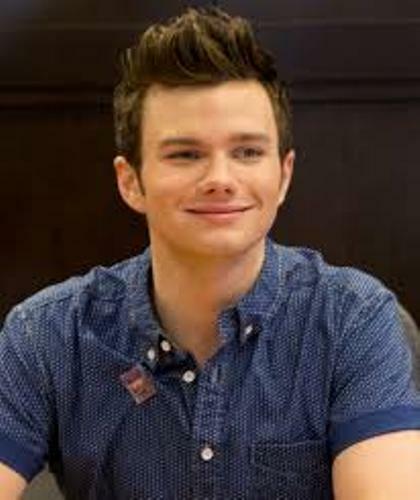 Do you have any comment on facts about Chris Colfer?